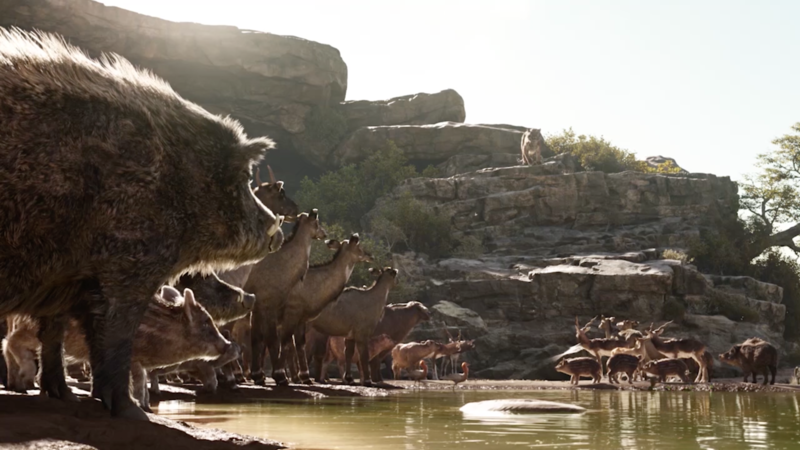 Disney’s The Jungle Book by Director Jon Favreau is a case study in pushing the boundaries of virtual production. The work was spread across over 2,000 artists across the world, of which I had the privilege to lead a team in Los Angeles as part of Digital Domain’s Virtual Production division. As Virtual Camera Layout Lead Technical Director, my role was to work directly with director Jon Favreau and creative supervisors like VFX Supervisor Rob Legato and DP Bill Pope on advanced virtual camera tools, on-set real-time rendering (SimulCam), and stereo capture. I led a crew of real-time artists on collaborating with Virtual Art Department and LAB Animation Department to look develop, light, and render shots to editorial for deliveries to the visual effects vendor. 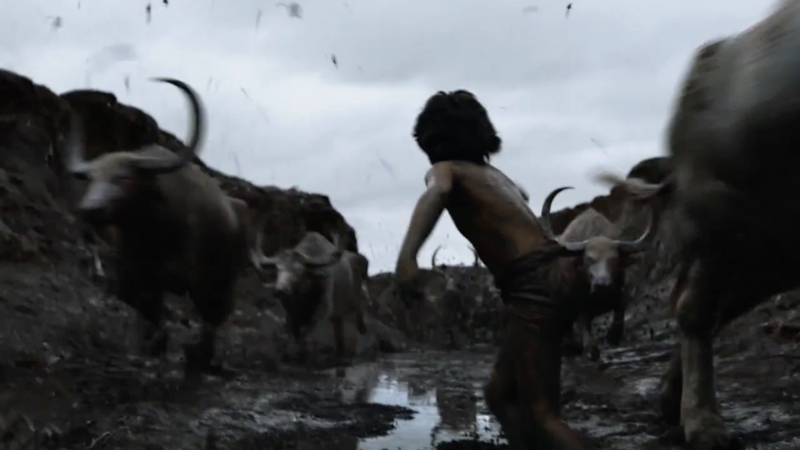 This film presented a very unique challenge, we have a talented child actor that exists in a completely photorealistic jungle interacting with talking animals three times his size. To accomplish this, our team built a set of visualization technologies that leverages a custom version of the Unity engine, which was named Photon, taking advantage of everything that a game engine provides, in conjunction with our motion capture and on-set technologies. With the role of Photon Engine Architect, in partnership with Digital Monarch Media and Microsoft, I was responsible for the creation of a production-ready pipeline that leverages motion capture technologies and game engine. 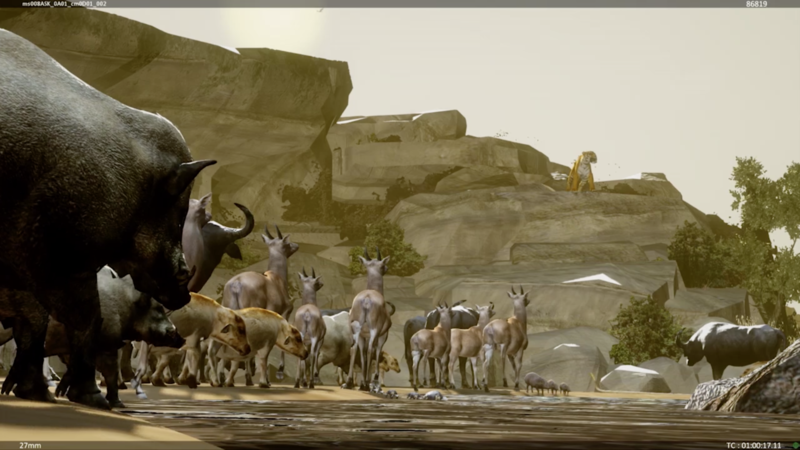 Beyond next-generation graphics, Photon enabled a streaming architecture that allowed bi-directional communication between multiple game engine and film software instances. 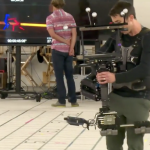 This means artists could collaborate in real-time on a live-action stage and data such as motion capture actors, cameras, lights, and set pieces are streamed and recorded accurately for shot reconstruction. 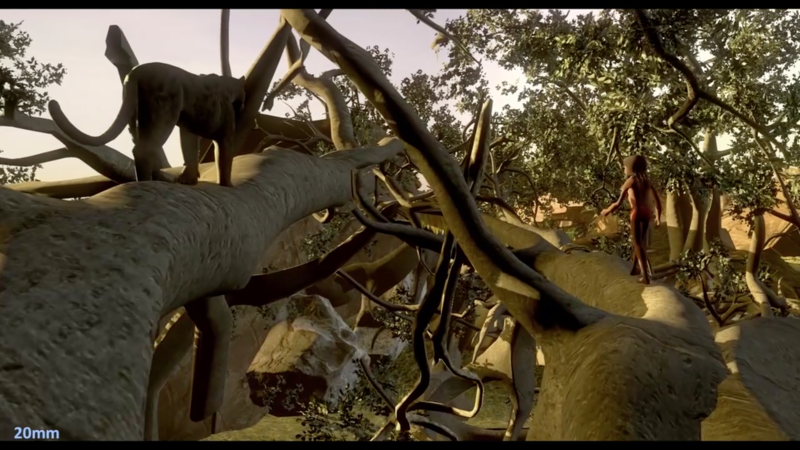 The Jungle Book is the first major motion picture to deeply integrate a game engine into its visualization. 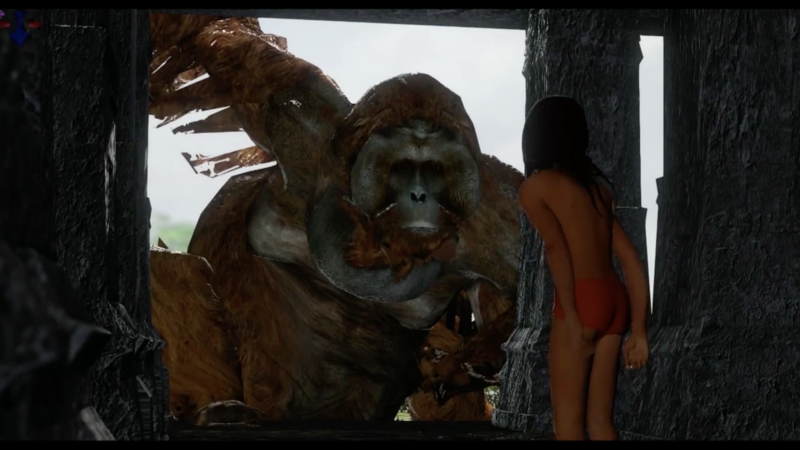 And this advanced template informed the incredible work done by the hundreds of visual effects artists at MPC and Weta. This template in previous pictures would have been the traditional pipeline of previsualization in Maya and MotionBuilder. 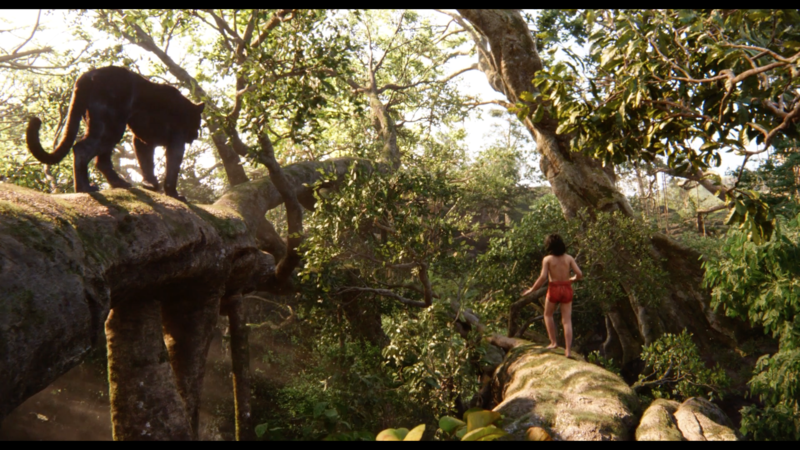 But since we knew early on that integrating the visual effects was key in selling a boy in the jungle, we knew lighting and look development would play a big role in how we would shoot the live action film. Thus we determined that utilizing a game engine like Unity would help us better inform our shots and in doing so it opened up the doors to more creatives to get involved because we could make decisions in real-time. The engine is where we define the visual aesthetic, color grading, pre-lighting an environment, shading, atmospheric effects, etc. 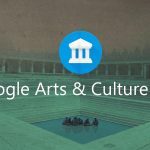 and even begun integrating VR as a tool to help design our virtual worlds. 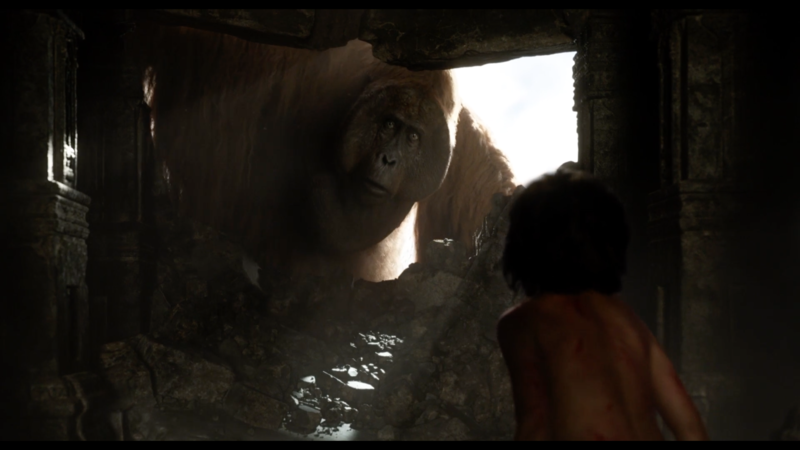 We accurately model a film camera (in Jungle Book’s case an ARRI Alexa), everything from the distortion, depth of field, lens artifacts like lens flares, etc. A custom light kit was designed for cinematographers to be able to light their sets, adding highlights, bounce, and shadow very specifically to a shot. Directors, Cinematographers, utilized this tool to experiment with the framing and composition of shots for the film on the capture stage. Once we captured the motion, we utilized virtual cinematography to put these scenes through the lens of the camera by cinematographer Bill Pope, ASC who shot and lit every scene virtually in-engine with my team, helping define the look of the film. All of the context gained from this process then informed the live action capture where we determined where to place the dollys & cranes, lighting, and direct the action to achieve the shot. Unlike traditional previz, this has the fingerprints of the people involved and the result shows because of it. I believe that we are at the dawn of a new age in cinematic production, where innovative technologies merge in new and unique ways to produce truly immersive experiences. My passions lie at the forefront of this virtual production revolution, constructing tools that push this medium into uncharted territories.